Here are some resources on digital security, protecting your privacy and security culture. 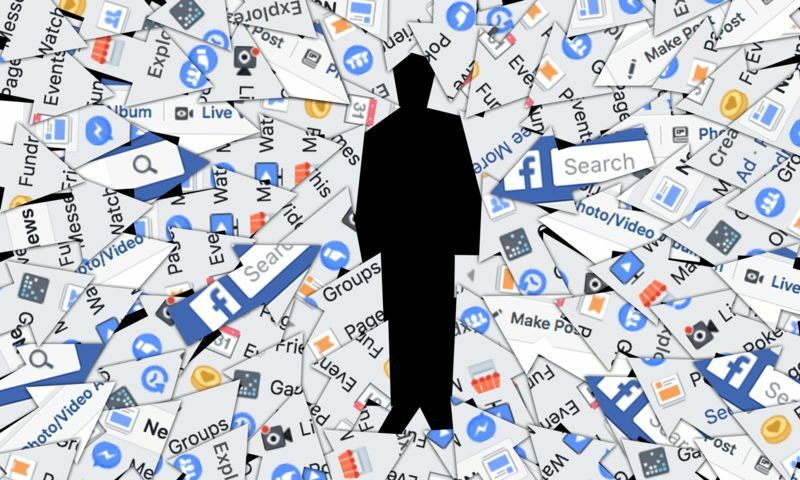 Relevations around Cambridge Analytica and privacy breaches by facebook have instituted a global conversation around surveillance and some excellent resources have been circulated recently. We have collected some of the best of the best for you, and added to the other resources we have previously collated on our site. Security Culture – is simply a set of practices to minimise the risk of your organisation or group being listened to or derailed by negative influence. It is explained here in simple terms by the Ruckus Society in their Security Culture manual. Digital Privacy – First steps. THIS SECURITY PLANNER – is an excellent toolkit that helps step you through various aspects of your online life. PRIVACY TOOLS – also gives a lot of helpful resources and explains the international five eyes and fourteen eyes agreements that allow countries to circumvent laws on spying on their own citizens. Yes, it it is a real thing. This is also a good overview – how to encrypt your life in less than an hour. Rather than the adage “if you have nothing to hide, you have nothing to fear” …. this writer refers to a more appropriate analogy – simply if you bother locking your doors at night, you should bother to use encryption. And these steps are recommended for everyone – data security is not just useful for activists. Facebook – want to still use it but minimise risk? Check out our article here. What is metadata? Basically, it is a data set that gives you information about other data. Simple right? Lots of agencies in Australia have applied for “warrantless metadata” access – that is, information about what sites you have visited – which can provide quite a detailed map about you. The true silliness is best explained by cartoon – thanks to first dog on the moon. What about a VPN – what is it and why do I want one? Which one is best? Are people spying on me through my phone and microphone? This is technically possible but it depends how interesting you are! You also give away access to phone and microphone in lots of applications, so check your settings to see what access you are giving away for free. Facebook have a patent for this technology as well. And also, creepily your dishwasher or fridge could also spy on you in future. AWESOME! Our friends at Action skills have put together an excellent resource for digital security which means we don’t have to! Check it out.